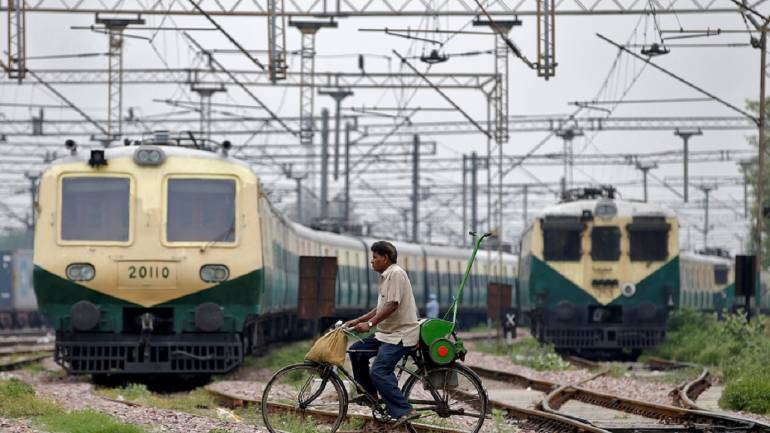 The Rs 470-crore initial public offering of railways engineering and construction firm IRCON International has been subscribed 49 percent so far on Tuesday, the second day of subscription. The public issue, which will close on September 19, has received bids for 48.15 lakh equity shares against IPO size of 99.05 lakh shares, as per data available on NSE website. The support to the issue, so far, has been largely from retail investors whose reserved portion subscribed 1.44 times followed by non-institutional investors (0.0574 times). The price band for the issue is fixed at Rs 470-475 per share. IRCON International is an integrated Indian engineering and construction company, specialising in major infrastructure projects, including, railways, highways, bridges, flyovers, tunnels, aircraft maintenance hangars, runways, EHV sub-stations, electrical and mechanical works, commercial and residential properties, development of industrial areas, and other infrastructure activities. The public issue comprises an offer for sale of 99,05,157 equity shares by the Government of India. Retail investors and eligible employees will get shares at a discount of Rs 10 per share on the final offer price. The book running lead managers to the Offer are IDBI Capital Markets & Securities, Axis Capital and SBI Capital Markets. Equity shares are proposed to be listed on BSE and NSE. Should you buy life insurance for investing needs?